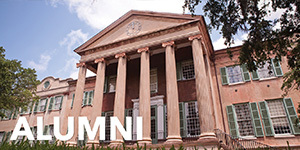 SPECTRA was created over 32 years ago as a program to provide an academic and transition experience for recent African American, Latino, Asian, and Native American (AALANA) high school graduates who have been accepted to the College of Charleston and are enrolling for the fall semester. It gives participants an exciting glimpse of academic and residential life at one of the top colleges in the South. 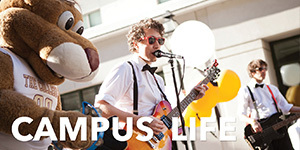 SPECTRA students enroll in classes, earn college credit, live in a residence hall on campus, and participate in a variety of programs and activities designed specifically to assist them with transitioning from high school to the academic life of a college student. SPECTRA is very challenging, therefore, students who are willing to focus on their academic studies, bettering relationships with their peers, faculty, and staff can expect to complete this program successfully. 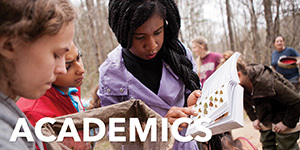 The SPECTRA program focuses on study strategies, writing, leadership skills and more. We provide tutors, peer counselors, and facilitators to help students with test-taking skills. At the end of the SPECTRA program, students will be assigned a SPECTRA mentoring class section that will provide continued support throughout their freshman year. 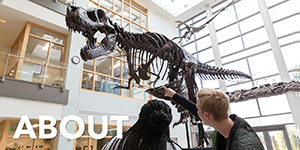 Because the SPECTRA program is fast-paced, we require all SPECTRA students to stay on campus for the entire length of the summer program, which includes all weekends. We cover tuition, residential hall living, and most costs associated with the SPECTRA program. However, participants are responsible for the purchase of their books, some of their meals, and spending money. Any student who participates in SPECTRA and decides not to enroll is responsible for re-paying the College for the costs of his/her attendance in the SPECTRA program. SPECTRA will be held July 7th through August 5th, 2019. Be accepted by the College for the Fall 2019 semester. 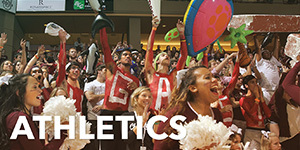 If you have any questions about your status, please contact your admissions counselor. 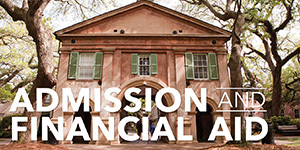 Confirm your intention to enroll at the College of Charleston for the Fall 2019 semester by paying the required confirmation enrollment fee by the Office of Admissions deadline. Your application for the SPECTRA program cannot be processed until your confirmation enrollment fee has been paid to the Admissions Office.